There are a wide variety of different treatment approaches that can be used for people struggling with mental illness symptoms. Most people are familiar with cognitive behavioral therapy but an equally effective type of CBT known as dialectical behavior therapy is often used in treatment environments as well. Dialectical behavior therapy or DBT can be used to treat a number of illnesses including depression, bulimia, binge-eating, bipolar disorder, borderline personality disorder, PTSD and substance abuse. DBT is used to help patients manage their emotions and minimize some of their symptoms through strategies like mindfulness, stress tolerance, emotional regulation and communication skills. Working on these different areas can help patients build up their ability to handle triggers and other problems that come up because of their mental health. This type of therapy can strengthen a patient’s understanding of their emotions while giving them skills to cope with them effectively. The goal of DBT is to teach people how to be more present and live in the moment rather than react emotionally to stressful situations. It is also designed to help improve relationships and allow people to develop better interpersonal skills. 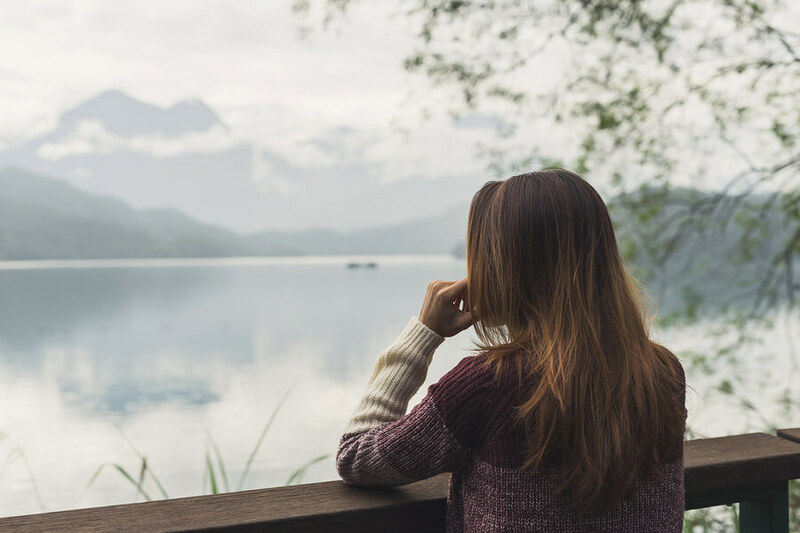 Some rehab treatment centers or therapists may offer DBT as an option because they believe it will be more effective for certain mental illness symptoms. Typically, dialectical behavior therapy is made up of four separate modules that the patient must work through. The first is mindfulness which is a way for the patient to feel more connected to the present so that they are able to live in the moment. Mindfulness techniques like meditation and deep breathing can help reduce the kind of emotional reactions and thoughts that can prevent people from being present. Another component of DBT is develop something called distress tolerance which can help patients learn to cope with triggers. Distress tolerance is a way to learn to accept oneself and the current situation they are in. When someone is experiencing a trigger or is in the middle of a crisis they can use distress tolerance techniques to calm themselves down and reduce their anxiety. The main techniques of distress tolerance include distraction, self-soothing, improving the movement and thinking of pros and cons. Employing these strategies can help the individual take their mind off of the stress, cope with the situation and figure out how to experience it without reacting. Distress tolerance can be useful in preventing a mental health emergency or getting back to a health state of mind. The next key skill in DBT is learning interpersonal effectiveness which is a way to communicate more directly with people and be assertive in relationships. When someone practices interpersonal effectiveness they will find it easier to ask for what they want and express their needs to others and be able to say “no” when they need to. Assertive communication helps keeps relationships positive and healthy while avoiding conflict or resentment. The final crucial element of dialectical behavior therapy is emotional regulation which allows people to learn how to recognize and cope with their own negative emotions. Over time they can begin to reduce their feelings of emotional vulnerability by building up their distress tolerance and focusing more on their positive emotional experiences. Working through each of these steps helps patients develop more resilience when faced with situations that would give them anxiety in the past. People coping with mental illness can have access to dialectical behavior therapy in unique settings depending on the type of treatment they are receiving. In a group treatment setting as part of a residential facility they might be taught DBT methods in a classroom environment. They could have homework assignments that teach them behavioral skills and new ways of interacting with people. Patients in a treatment program or those seeing an independent therapist will also work on DBT skills in their individual therapy sessions. They can work one on one with a professional that teaches them behavioral skills they will need to deal with stress and the everyday challenges of life. With DBT, patients can also have phone coaching so that their therapist can guide them through a difficult moment as it occurs. DBT is a way for people to begin to understand that their emotions are not uncontrollable and that they don’t have to be held hostage by their feelings. They can use simple techniques to reduce their vulnerability, feel more present and avoid going through too much stress and anxiety. It can be useful for all kinds of symptoms and works as treatment for a number of different mental health issues. If you are interested in dialectical behavior therapy then you can ask your therapist about it or contact a treatment center that offers it as a recovery approach in their program.